You've heard the expression, "the eyes are the window to the soul"? Well, why not decorate those windows to showcase your personal style, wit, and also some pizazz to your life. 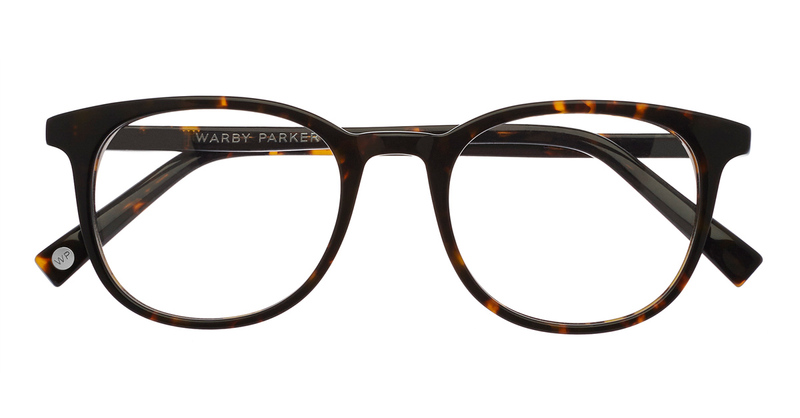 I was contacted by Warby Parker, and asked if I would like to feature some of my favorite eyeglass styles from their new Fall 2014 Collection. 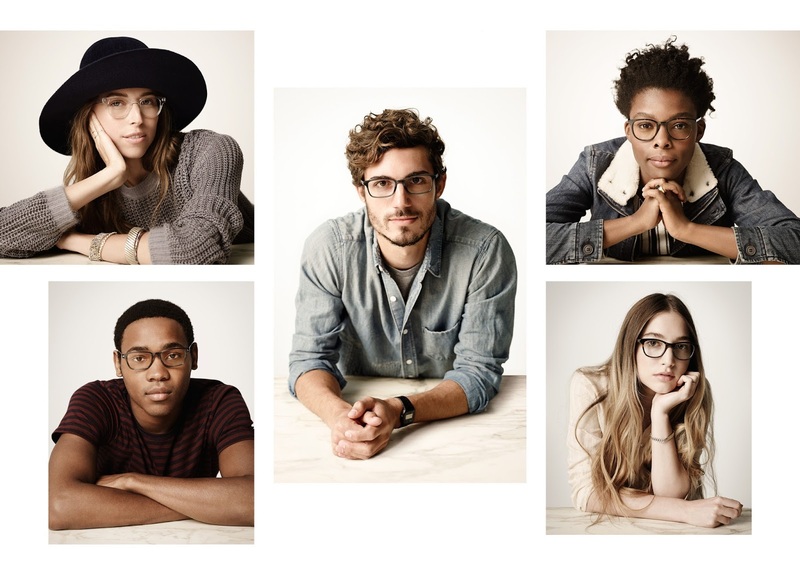 This Fall, Warby Parker introduces nine new shapes to cater to all of your practical needs as well as your aesthetic wants. I love the fact the frame looks like wood as well as the rich color, and metal detail on the hinges. I'm a lover of tortoise print in anything! When you want to buy dark frames, but you don't really want to get black, Grey is a nice departure. 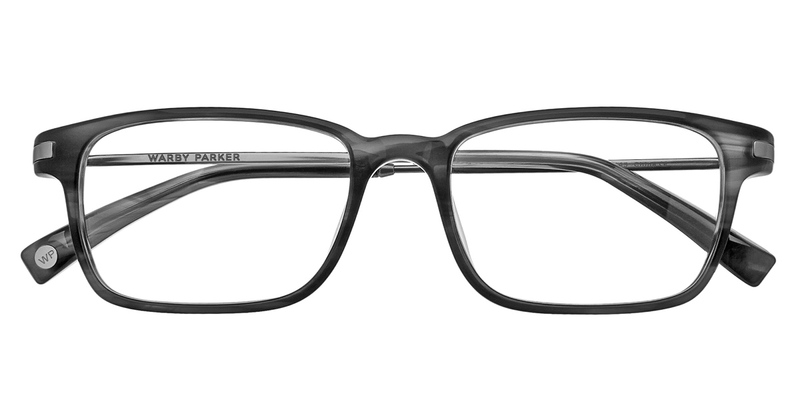 I like the transition from medium to dark grey throughout the Chandler Ti Newprint Grey frames. Once again, I love this wood pattern. Chandler Ti English Oak has a rounder frame than the Baxter Ti Sugar Maple, and I like the dark clover honey color. 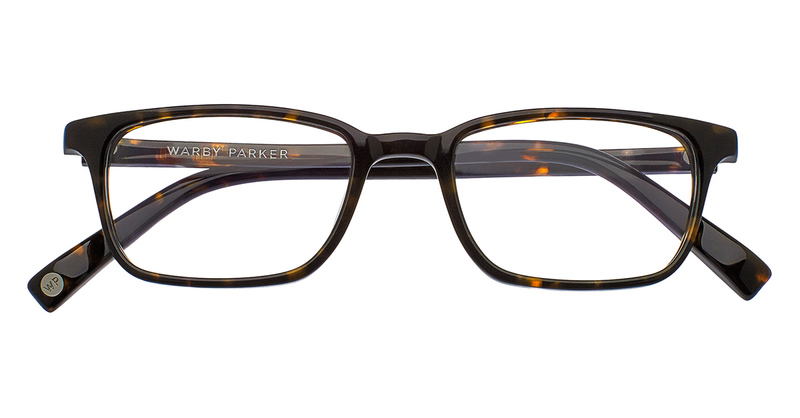 Similar to Chandler Ti Newprint Grey in coloring, but square frame. I'm a huge fan of this shade of dark olive green. 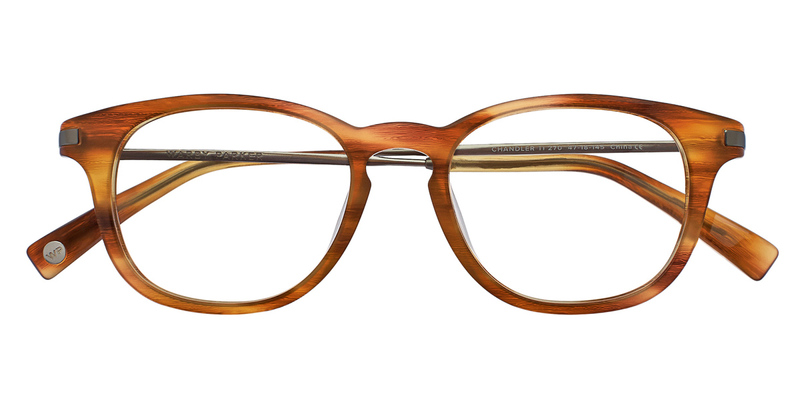 I really love the Durand Whiskey Tortoise frame...and the tortoise print doesn't hurt. 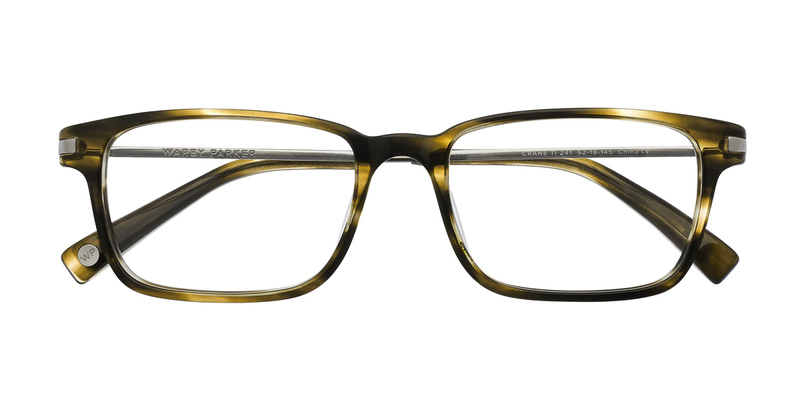 Greenleaf Whiskey Tortoise has an attractive elongated frame. 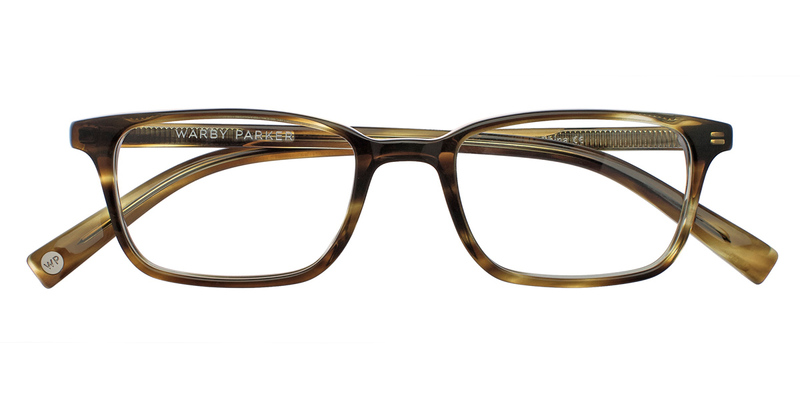 Hardy Striped Olive has a narrower frame than Crane Ti Striped Olive. 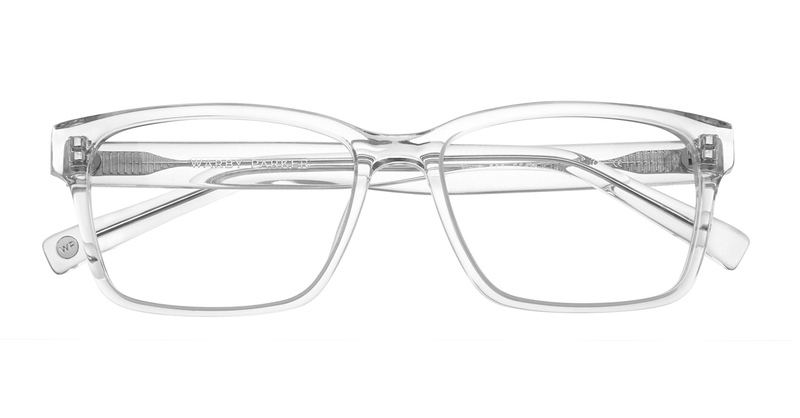 I'm attracted to these clear frames. It must be my Wonder Woman envy...if I can't have an invisible jet, at least I can have the glasses. 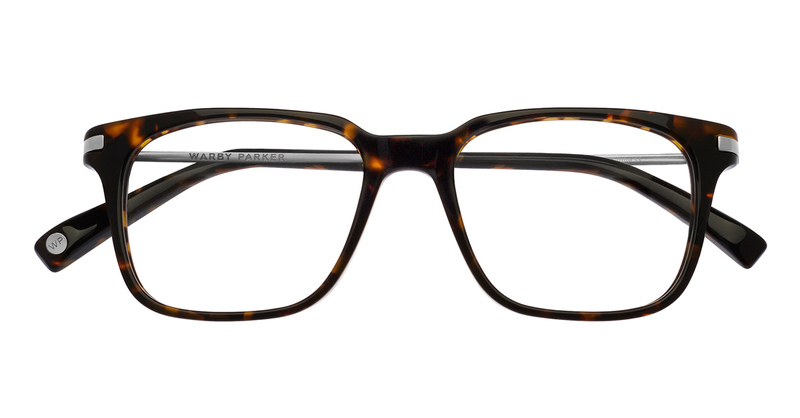 Oliver Whiskey Tortoise has a simple, yet sophisticated fame. I fancy the twist the olive shade gives this frame. 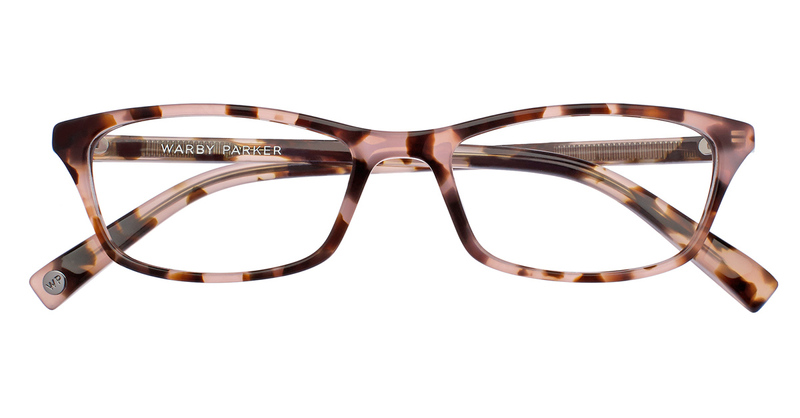 I like the feline shape of Annette Petal Tortoise as well as the pink tortoise print. 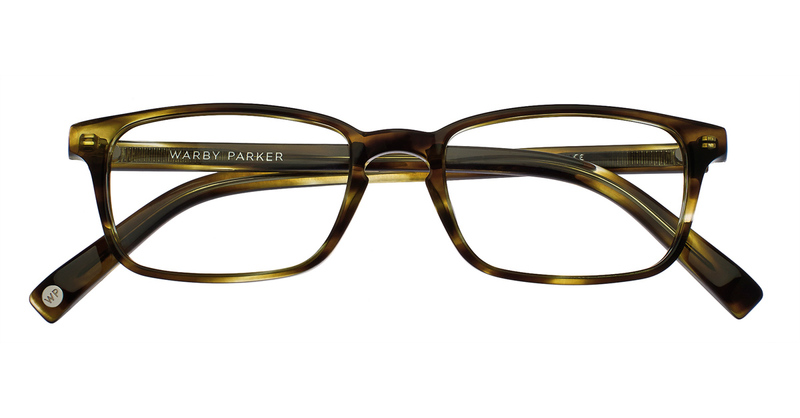 To view Warby Parker's New Fall 2014 Collection, please visit here. 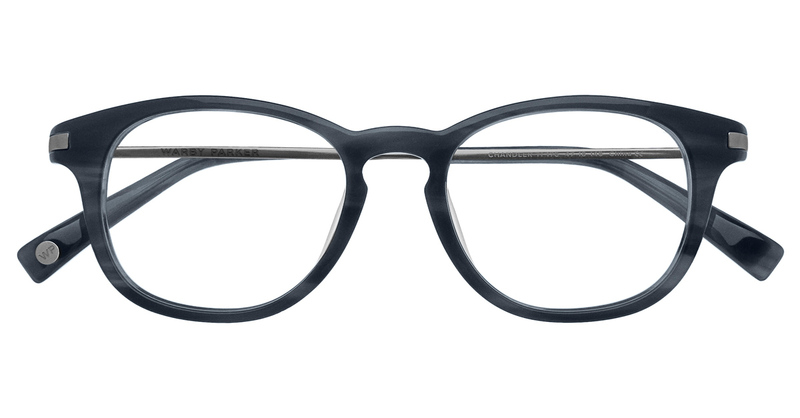 For those who may not be familiar with Warby Parker eyewear, I've researched the company, and there were a few things that I found impressive of the brand. Warbyparker.com offers free shipping and returns. As a consumer, I appreciate it when companies offer free shipping right off the bat, and, even more so, free returns! Another great service Warby Parker offers is their Home Try-On Program; you can choose up to five frames from their wide selection, and try them out for five days with no commitments...for free. Yup, and you DO NOT pay for the shipping or return of these items. 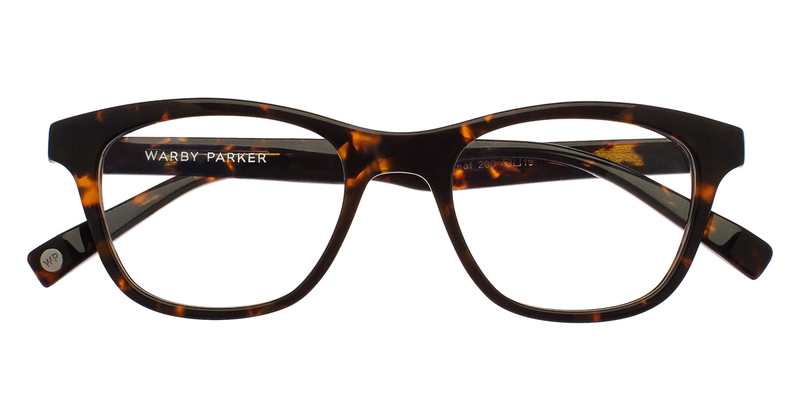 My introduction to the Warby Parker brand seems to be serendipitous, given my need to update my prescription glasses. 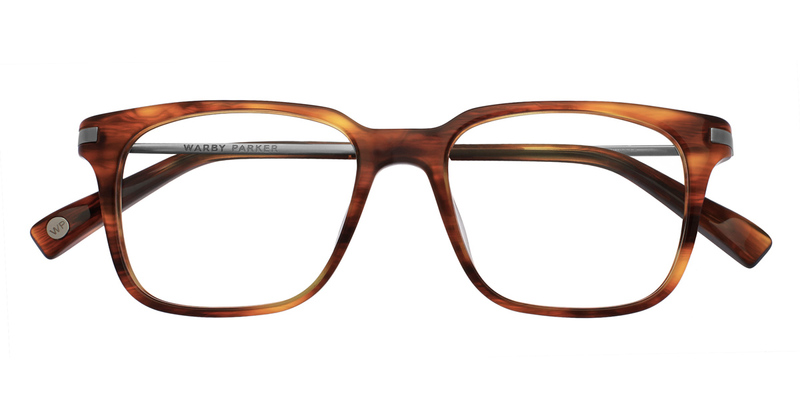 In deciding on my personal frame selection, I've narrowed it down to Nash Crystal, Baxter Ti Sugar Maple, and Durand Whiskey Tortoise...and, I'm also interested in picking up two pairs of glasses from their sunglass collection. Which frames do you like? As a disclaimer to my readers, I was not given any merchandise or funds for this post. Also, I will not receive any compensation (monetary or otherwise) for your visits to the website via the links on this blog. Personally, i think GlassesShop is the greatest place for getting quality glasses. It lets customers scroll through hundreds of options and styles in different colors.